We talk a lot about new phones that are released and how this one is better than that one and question manufacturers as to why they left out this or that feature. We often wonder why it seems that they refuse to listen to consumers and instead continue to put out phones that disappoint time and time again for one reason or another. Why leave out an NFC chip in 2012? Why does that phone not have an HD screen when every other new phone does? But it has a massive and thin battery, yet those other phones don’t. What’s with the crappy 5MP shooter in this phone when all phones from the same OEM have stellar 8MP cameras? Is there a reason this phone is still heavy and tank-ish? Are we going with on-screen soft keys as a standard or not? Can we get a new color scheme out of the gate rather than 2 months after we already bought that phone? So let’s do this today – describe to us your ideal phone. And we don’t mean talk about an 8-core processor and futuristic nonsense that doesn’t exist. We want you to take parts from phones that are either out right now or will be shortly and create the ultimate phone that you would not be able to turn down or that you would drop your current handset for. 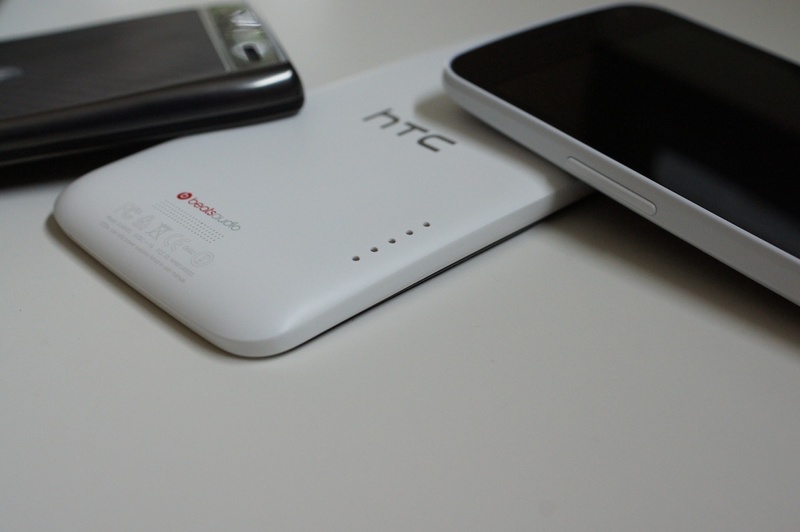 Example: Give me the 4.7″ HD Super LCD2 display, white polycarbonate coating, 8MP camera and look of the HTC One X. Curve the display like on the Galaxy Nexus with on-screen softkeys. Toss in an NFC chip and a Verizon 4G LTE radio plus global roaming capabilities. I’ll go with Qualcomm’s Snapdragon S4 dual-core chip since it works with LTE right now and is crazy fast and powerful. Put the headphone jack on the bottom of the phone. Put the lock switch on the right side, volume rocker on the left. Give me 32GB of storage internally. At least 1GB of RAM (since that’s what phones are maxing out at for now). Stuff the 3300mAh battery from the RAZR MAXX in it and keep it under 10mm thick. An MHL port would be nice, along with a pin connector for docking. At least a 2MP camera in the front, just in case I ever feel like using it. Build wireless charging into it since there won’t be a removable battery cover. Unlockable bootloader. Stock Android. Yep, that’ll do.